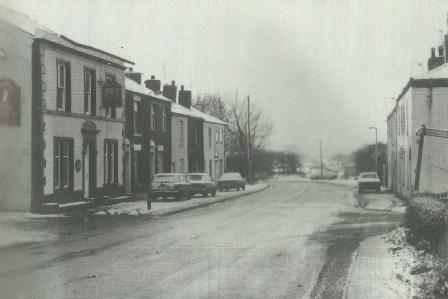 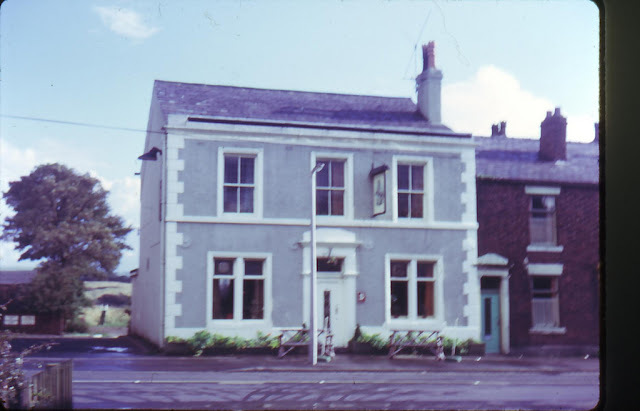 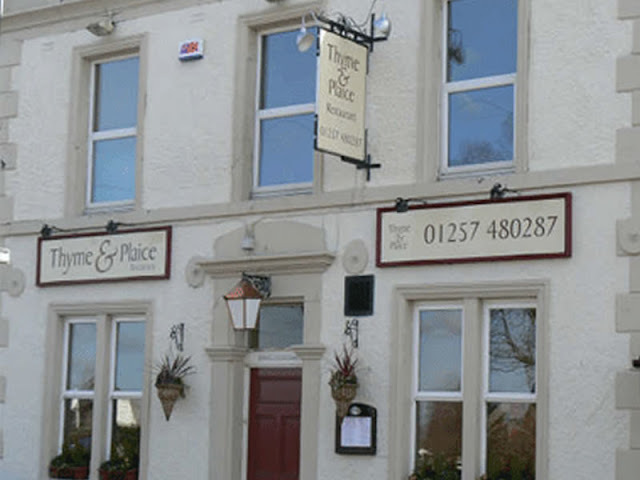 The Grey Horse Inn is nowadays known as the "Thyme & Plaice" restaurant on Wigan Road in Worthington. 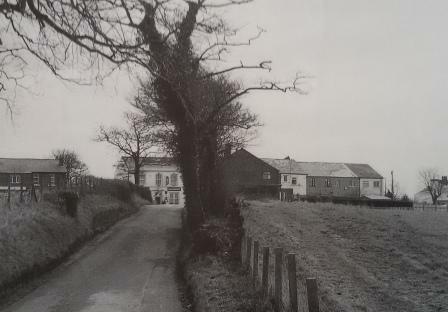 The row of buildings were known as "Clieveley's Cottages", presumably having been built by the Clieveley family who were local farmers and indeed, the earliest recorded landlords of the Grey Horse. 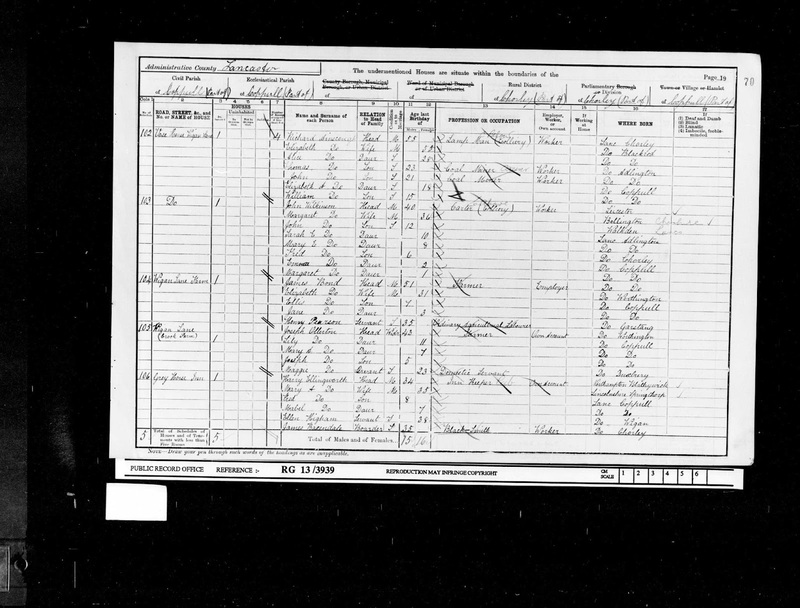 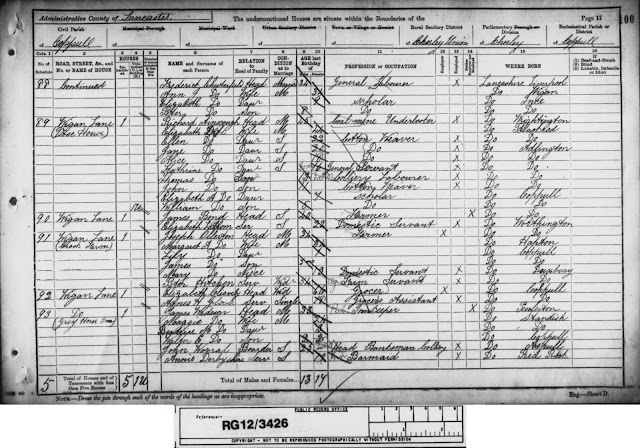 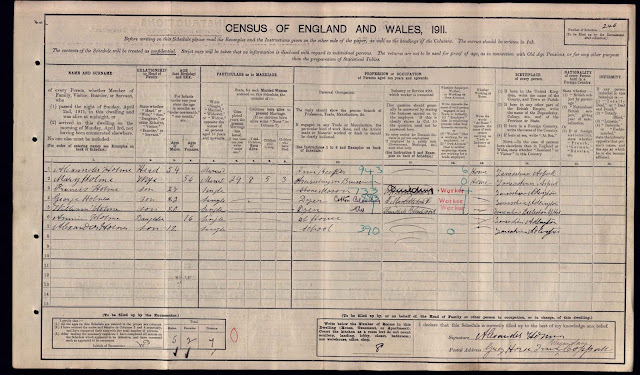 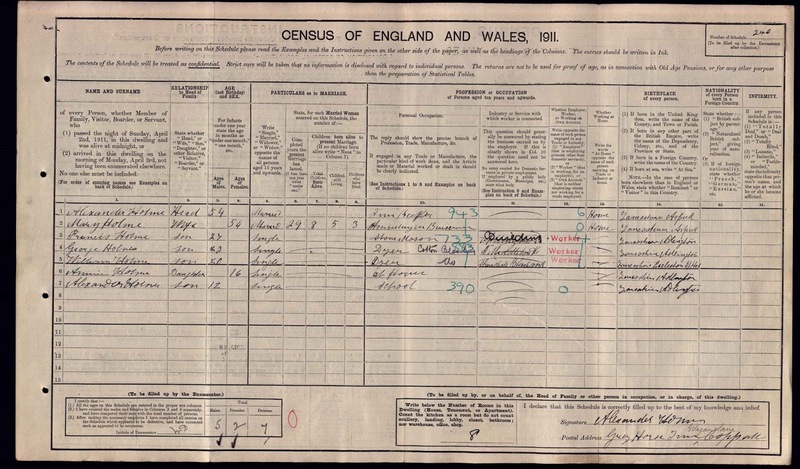 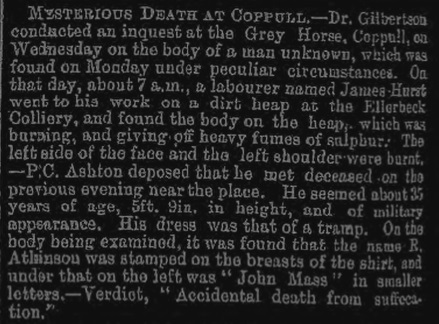 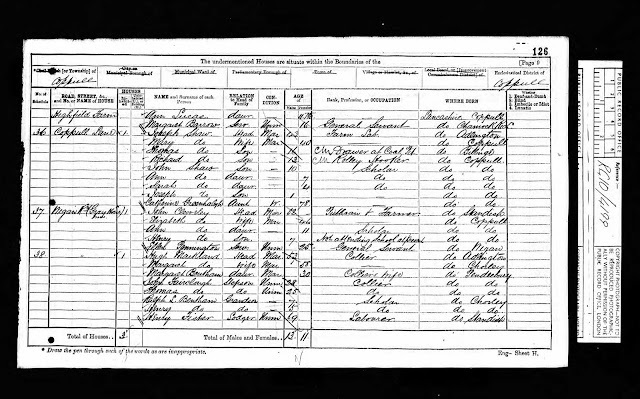 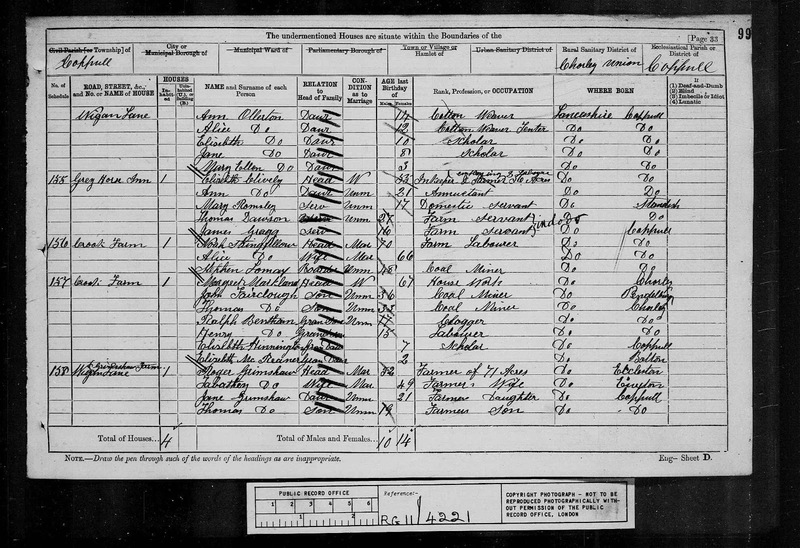 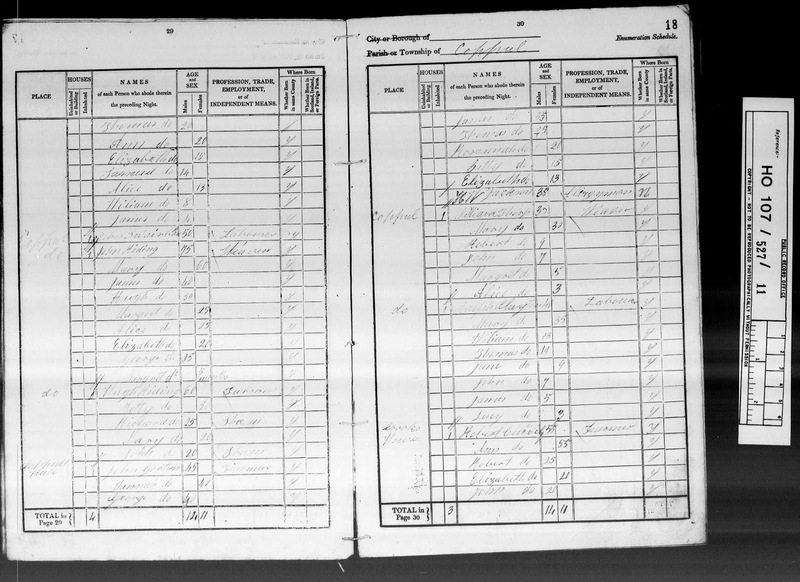 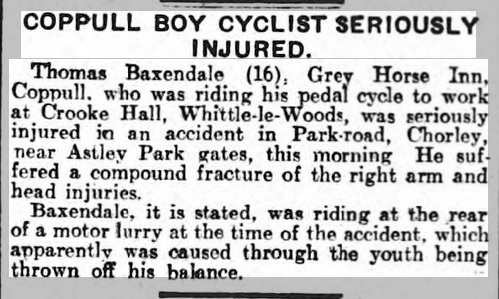 Early census records show the family living at nearby Holt Farm and then Crook House, but it was the 1871 census which first recorded the Grey Horse with John Clieveley behind the bar. 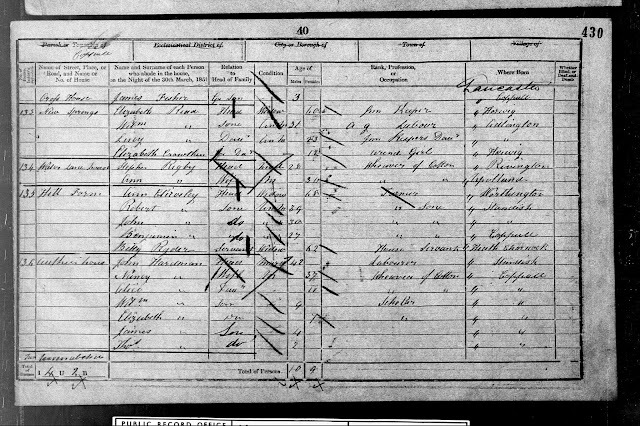 John appeared on the 1866 Mannex directory as a farmer and the census record confirms he was still working as a farmer as well as running the pub. Listed landlords at the pub were John Clieveley (1871-79), Elizabeth Clieveley (1879-1881), James Wadeson (1890-91), Harry Ellingworth (1895-1901), Alexander Holme (1911) and Dave Bunting (1980's). 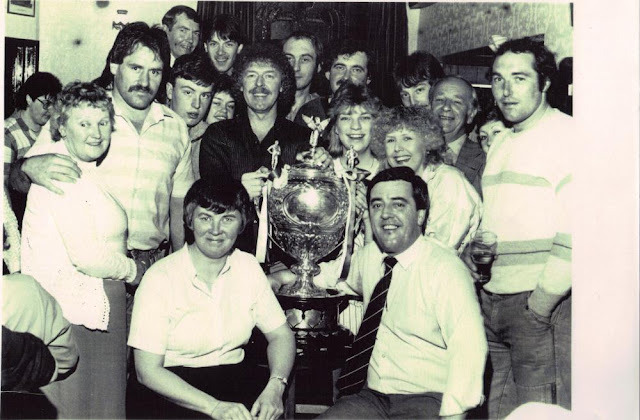 the RL Challenge cup in 1985 with many other customers. The Thyme & Plaice Bar And Restaurant is now a family owned restaurant, the Grey Horse Inn having been refurbished in 2009.